The 2019 Pantone Color of the Year may be living coral, but, according to an annual Interior Designer Trends Survey by 1stdibs, the hues currently heating up for home decor are of a much cooler palette. 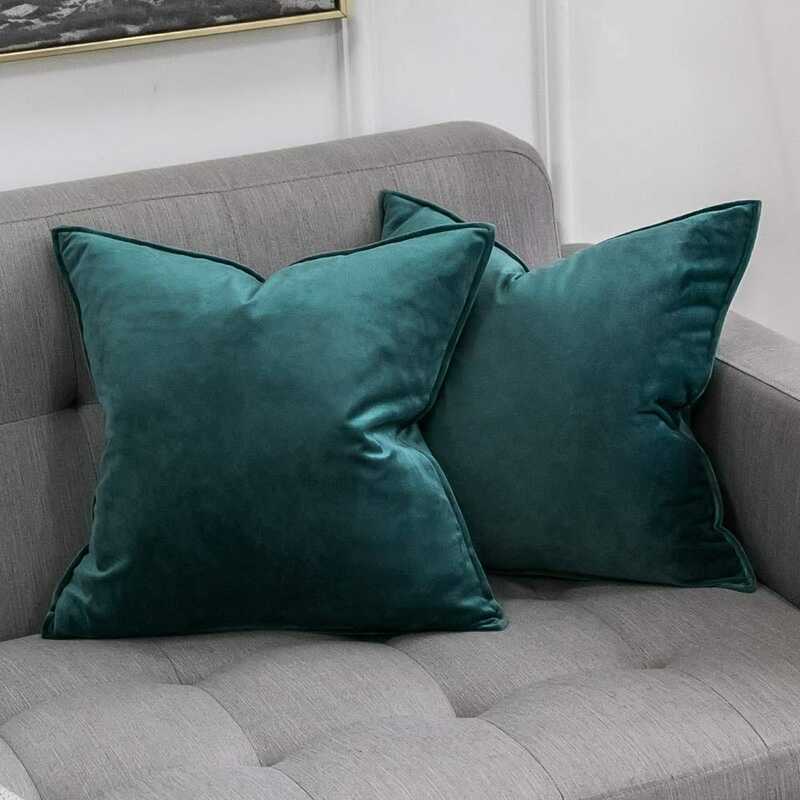 "For 2019, the top emerging colors are expected to be emerald green, blue and gray," the popular online marketplace predicts — and one look at a space filled with these light, serene, and jewel-toned shades is enough to convince us of its powerful design potential. Not only do the three colors make a statement when styled solo, but they also work wonders when layered and mixed together inside a room. The combination of richer blues to greens and softer grays achieves a decor effect that effortlessly balances luxury with comfort. Plus, the cool undertones create a calming-chic, under-the-sea-at-home vibe. 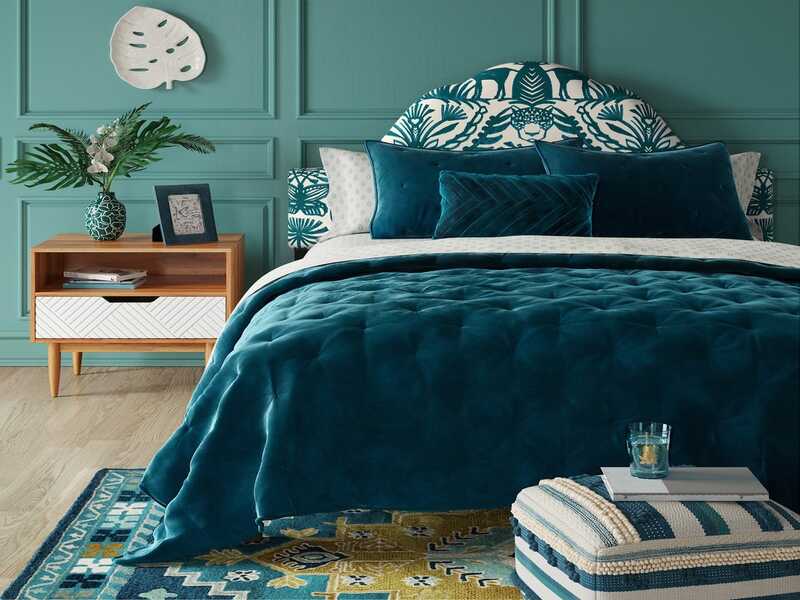 Fashion this easy-elevated look inside your own abodes with the 28 trending-palette finds ahead, from emerald-green velvet bedspreads to luminous-blue pillows, cloud-gray throws, and more. 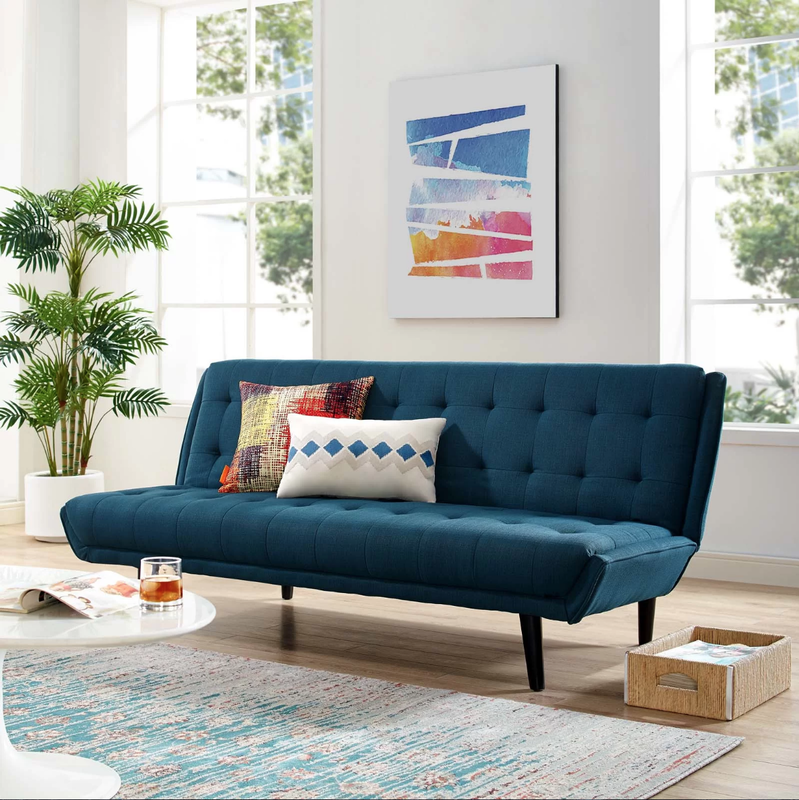 The best statement sofas pair a simple design with a complex color. 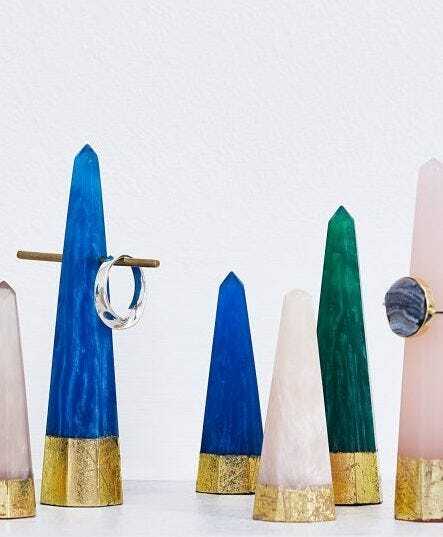 Stack your rings in style with this resin holder in an emerald-green, marbled-pearlescent finish. 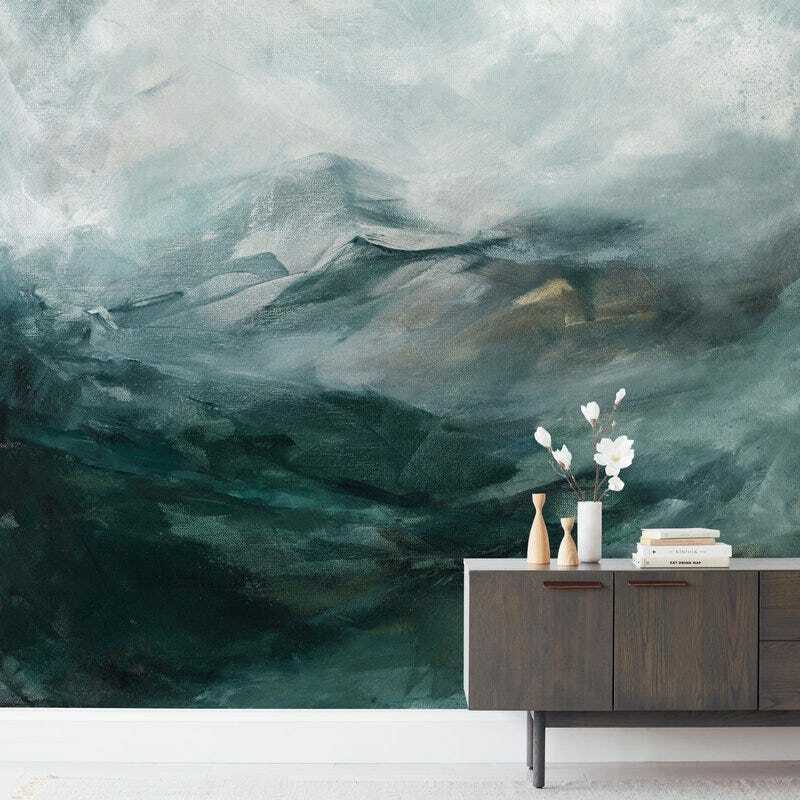 Try washing your walls in the cool-color trio without a full paint commitment — Minted's easy-to-install, removable wall murals are designed by a talented community of independent artists. 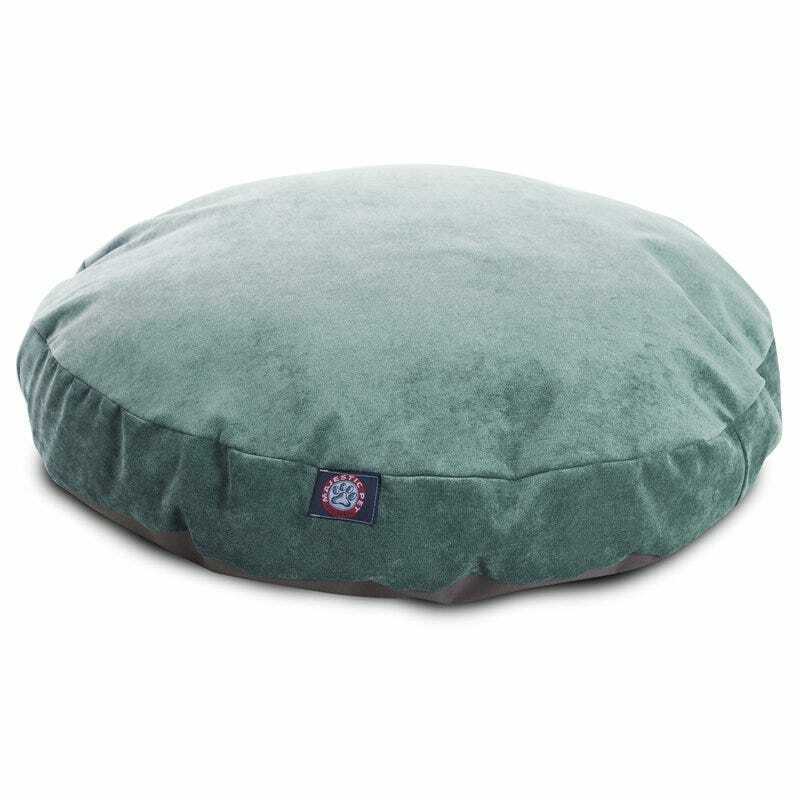 Liven up a classic gray couch or chair with a pair of these rich, green velvet throw covers. 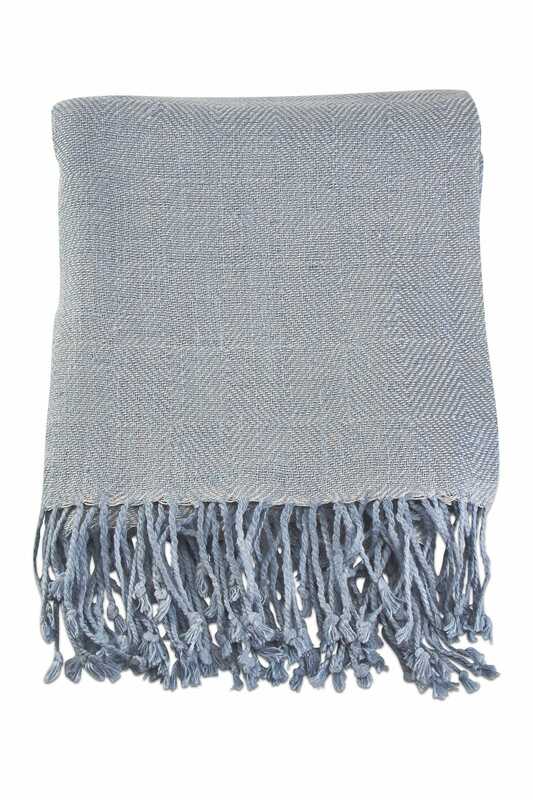 This soft throw is a luminous shade of gray and blue that makes us feel some type of way. 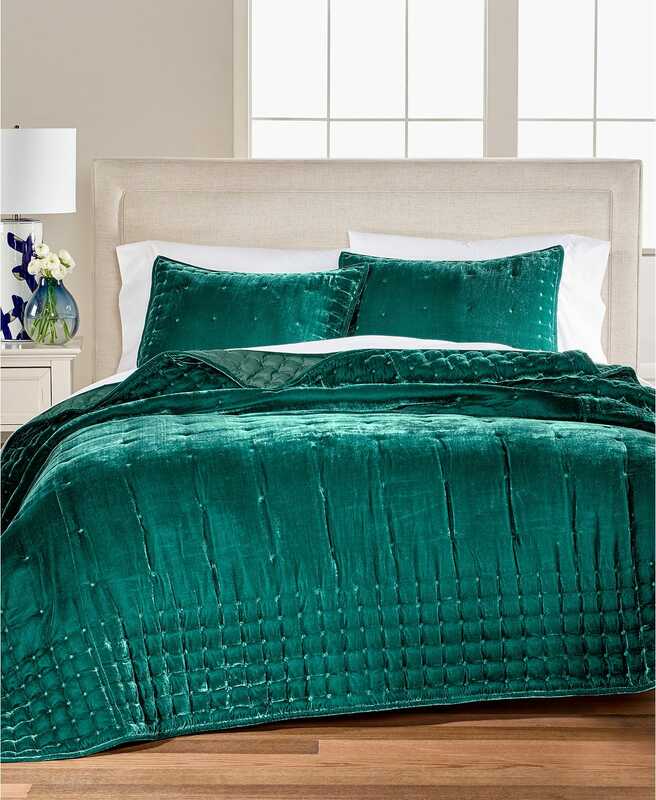 Sleep like royalty beneath a velvet-tufted quilt in a luxe shade of teal. 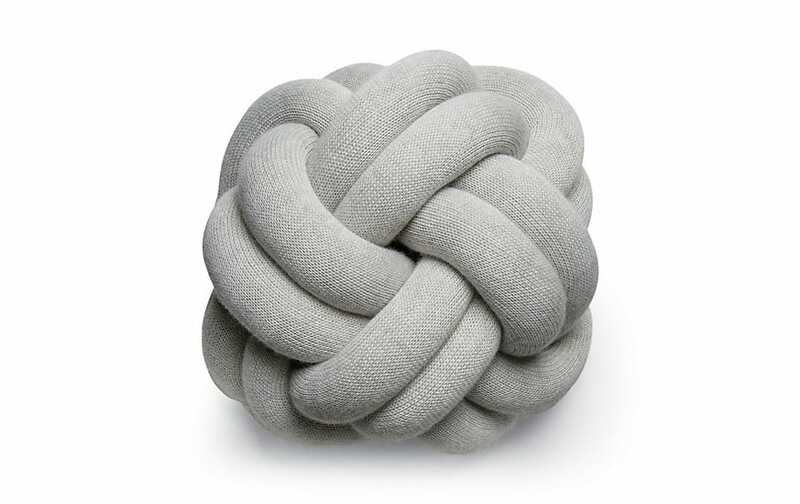 Effortlessly pull together a calming bedroom vibe with this soft, stone-colored knot pillow that was handmade in Lithuania. 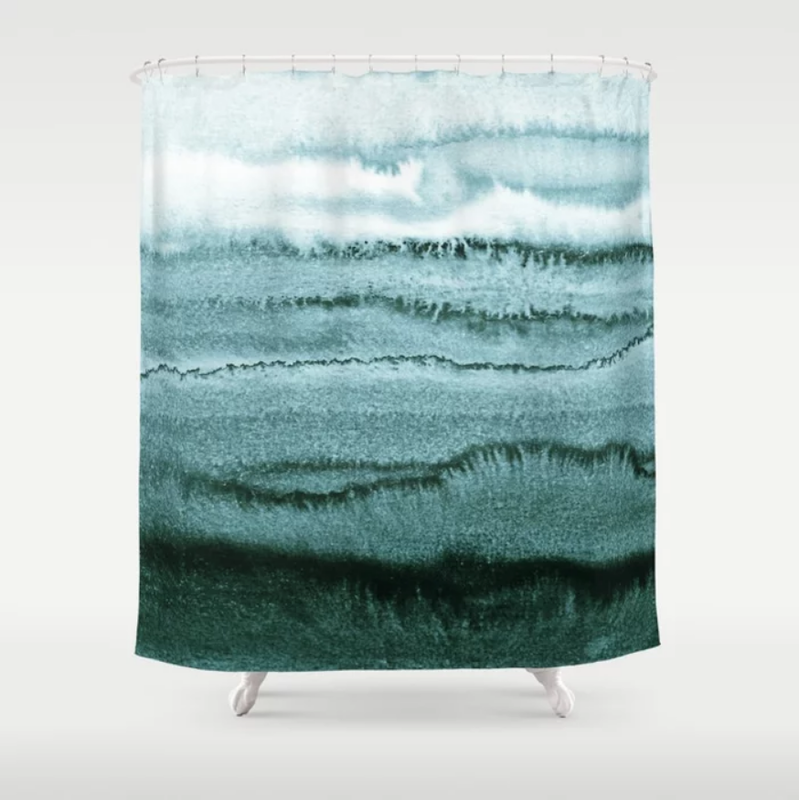 Drape a cool wave of blue hues over your shower to create a spa-like bathroom setting. 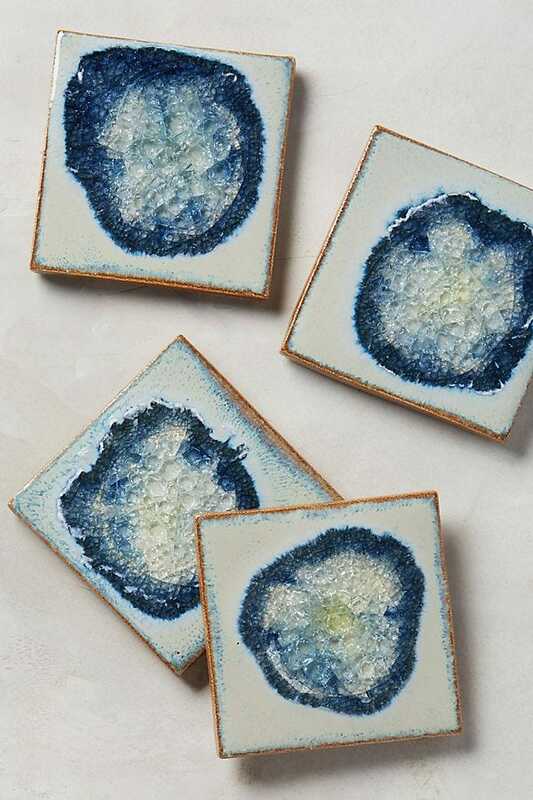 Any beverage would look down right dreamy perched on these coasters. Sleeping on a cloud is only one set of stonewashed, French-linen sheets away. 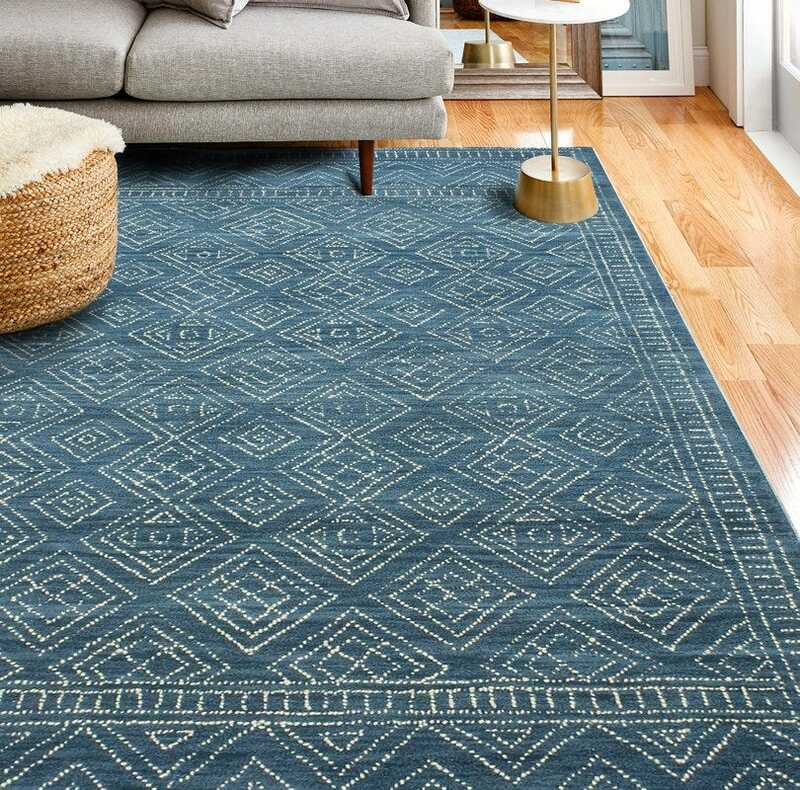 Elevate your floors with a rich indigo-blue, hand-hooked wool rug. 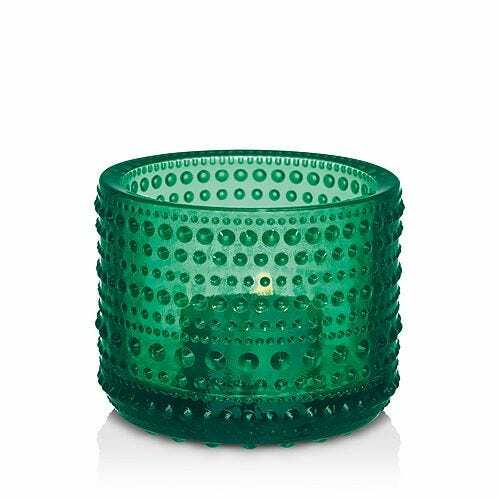 Wash your space in emerald-green light with these droplet-designed, pressed-glass votives. 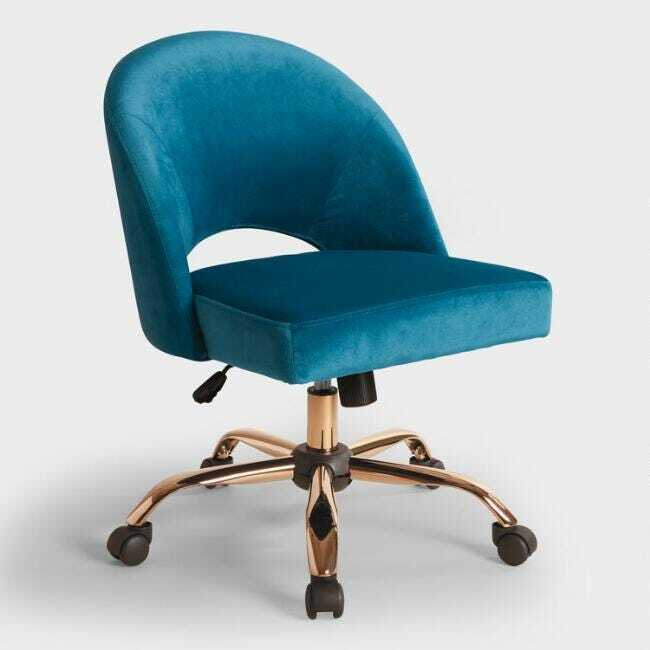 PSA: Office swivel chairs are having their jewel-toned year in 2019 — and we're here for it. 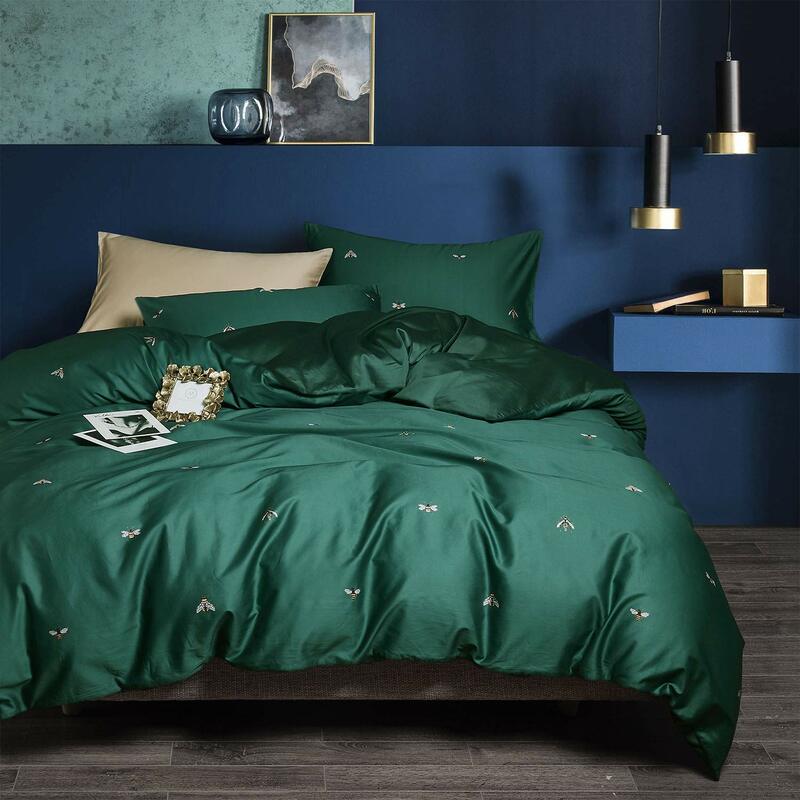 This deep-green, sateen duvet set is sweetly embroidered with tiny bumble bees. 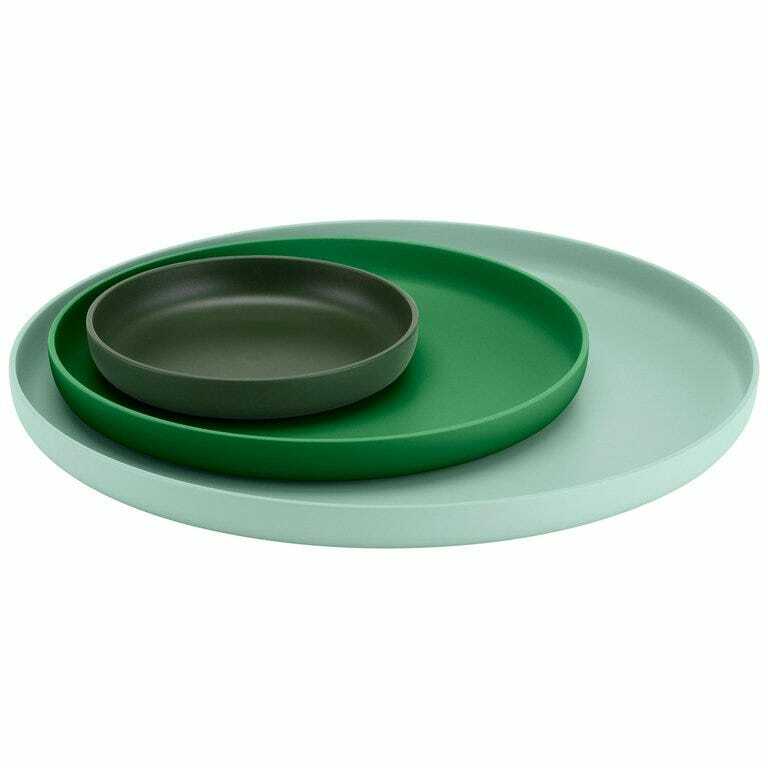 This trio of nesting trays does the cool and stylish color-mixing for us. 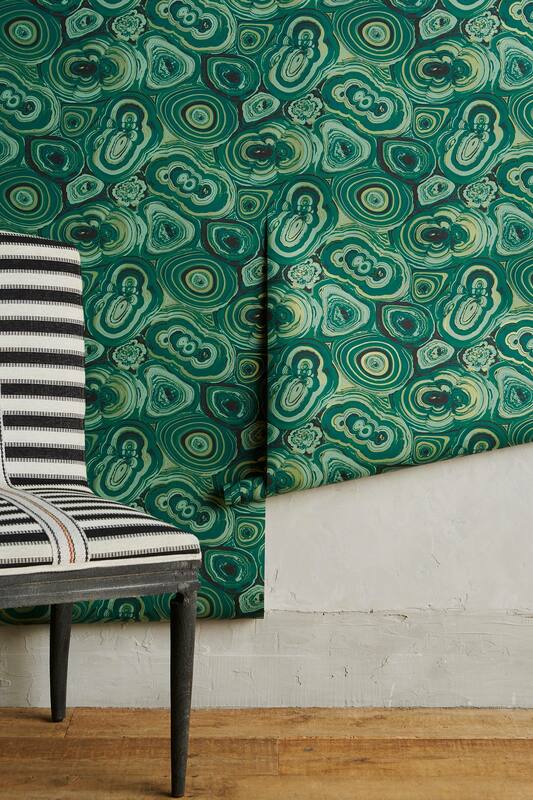 Go rich with an accent wall covered in this gorgeous malachite wallpaper. 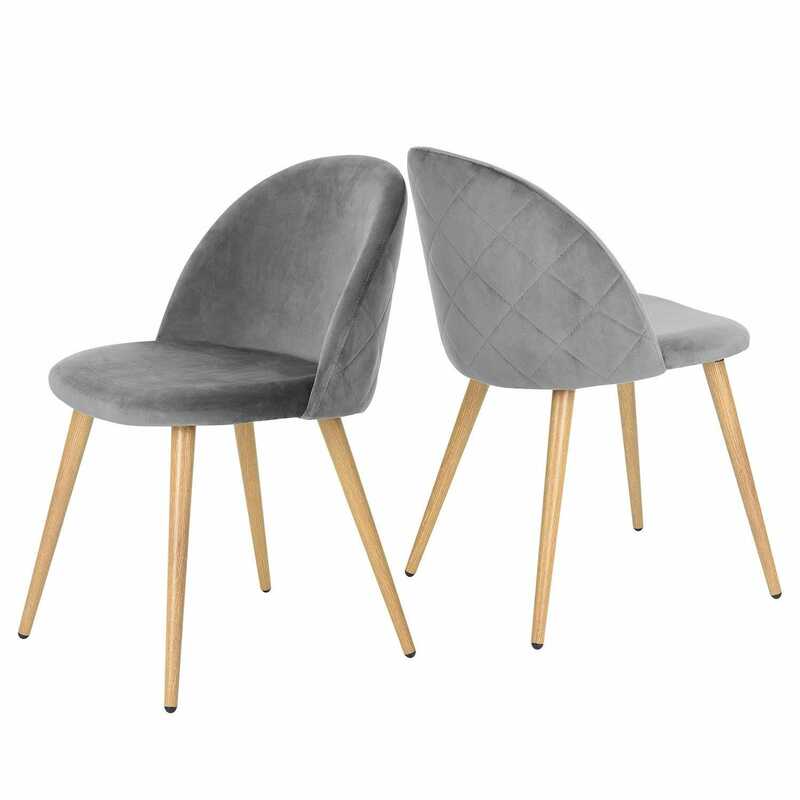 Easily add an elevated touch of soft gray to your space with this velvet dining chair duo. 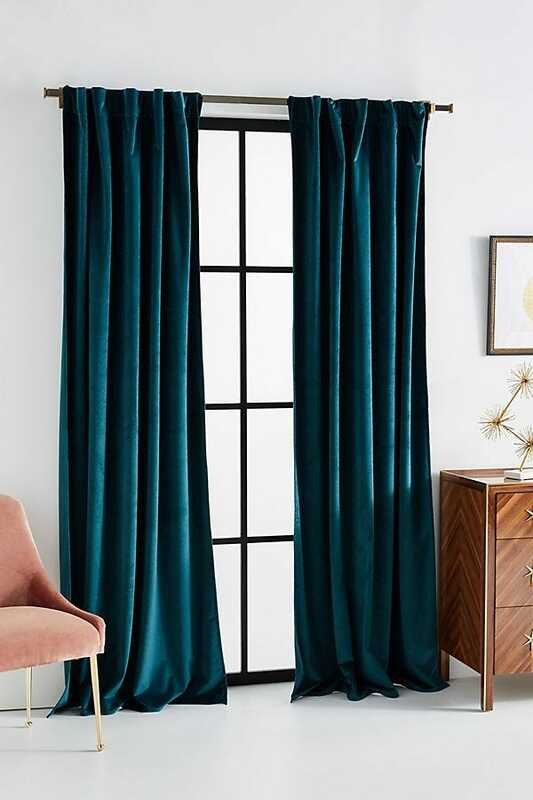 Drape the windows the your apartment's soul in a romantic, emerald-green treatment. 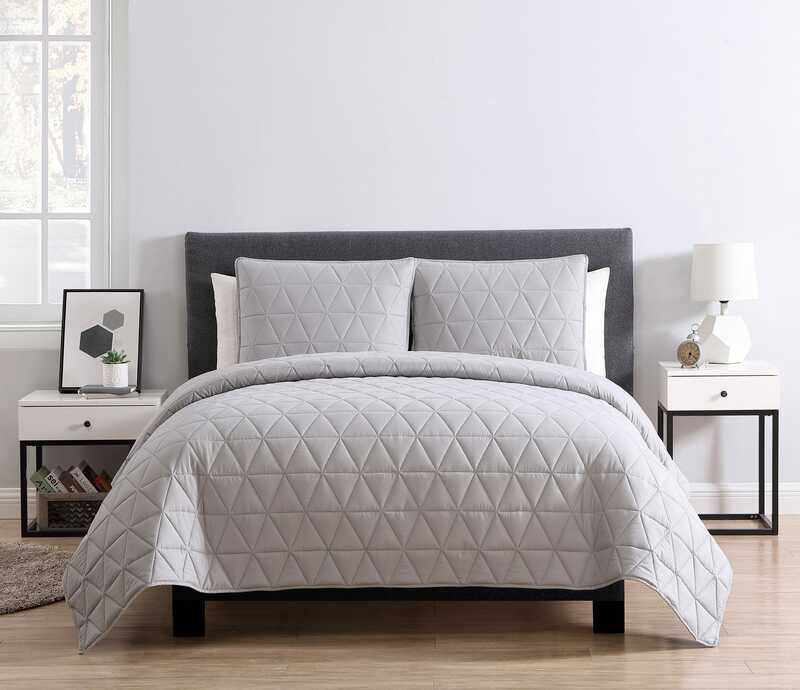 The embossed-triangle pattern adds texture and depth to this soft bedding classic. 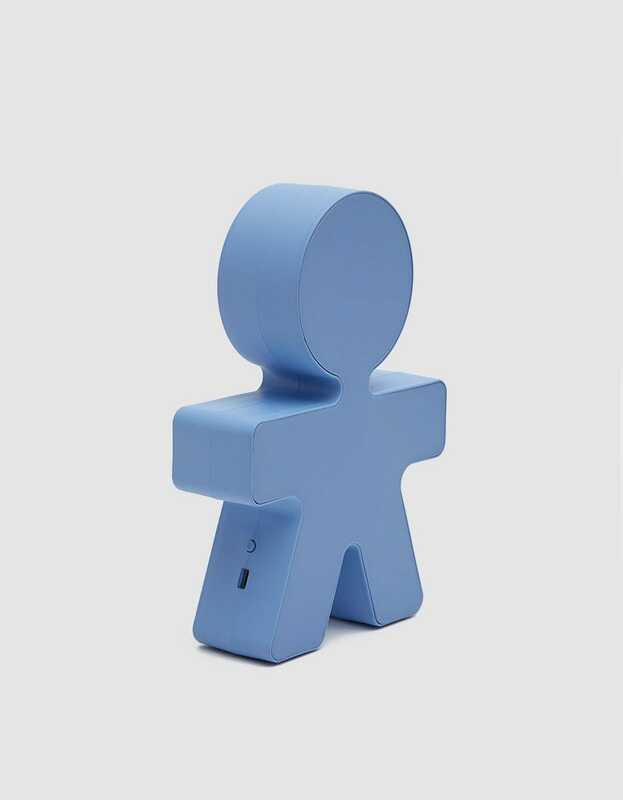 This quirky table lamp is crafted from thermoplastic resin in a calming-blue, stick-figure design. Even our pets are privy to 2019's cool-toned decor trend — and this dreamy, plush bed is high on their style wish-lists. 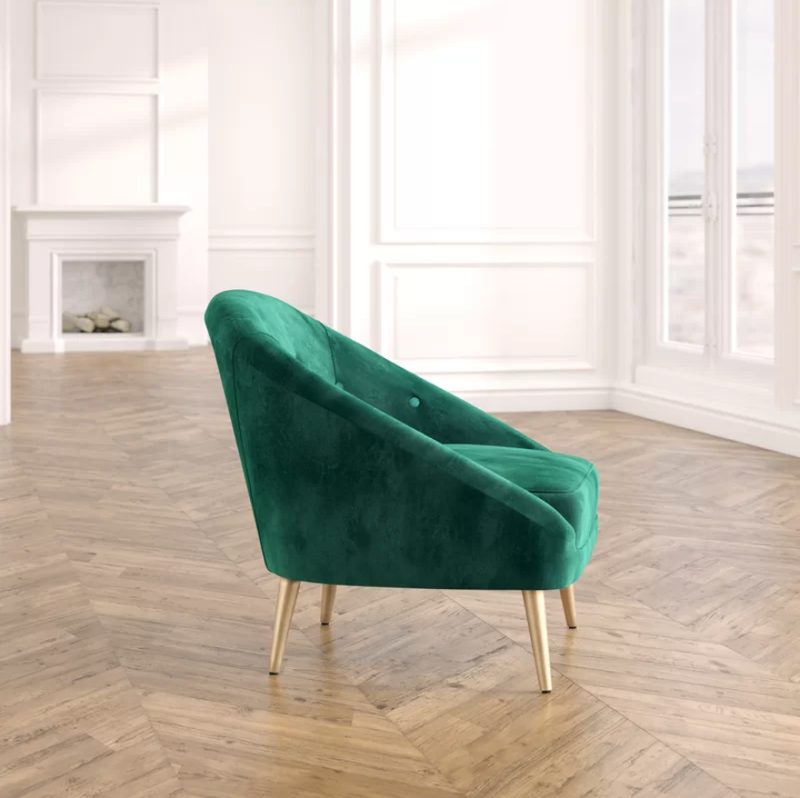 Rich emerald green looks best when upholstering a glamorous accent chair with gilded legs. 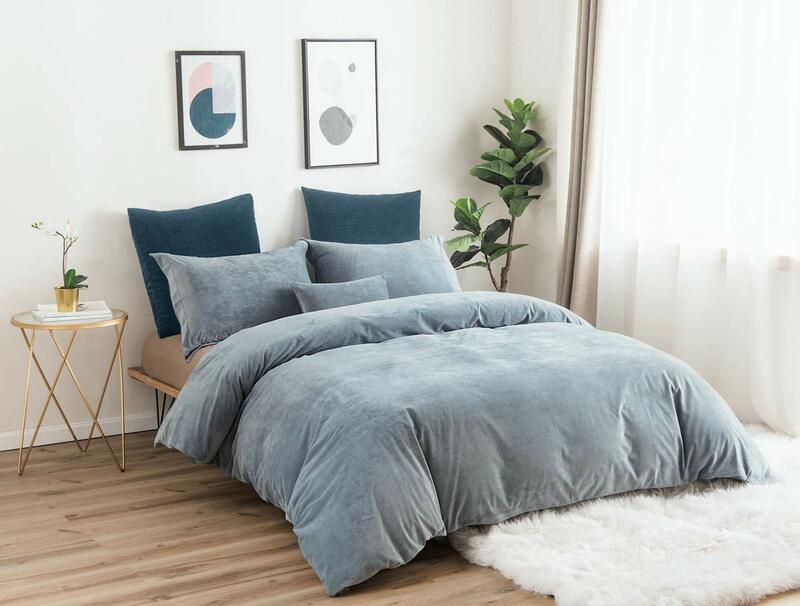 Treat your bed to a super-soft velvet duvet set in a relaxing, misty blue-gray hue. 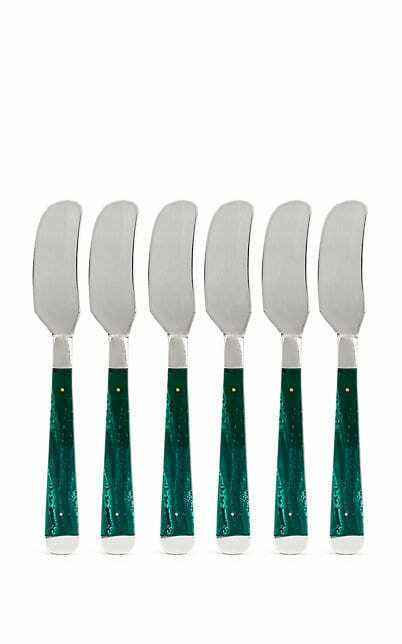 Be your best bougie self and eat cheese off a set of polished stainless-steel, brass, and green-resin spreaders. 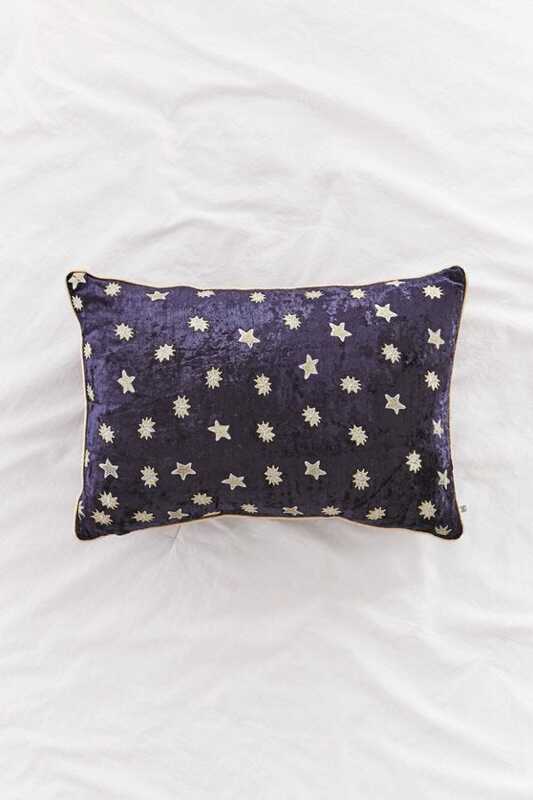 Rest your weary-winter heads on a crushed-velvet bolster pillow that's speckled with stone-gray stars. 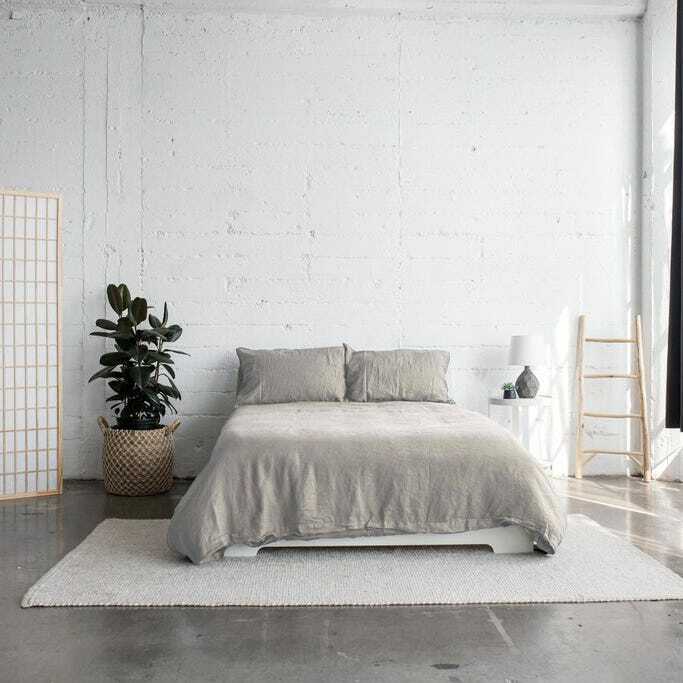 Looking to freshen up your bedroom decor? Try throwing on a gem-toned, tufted-quilt for an easy dose of elegance. 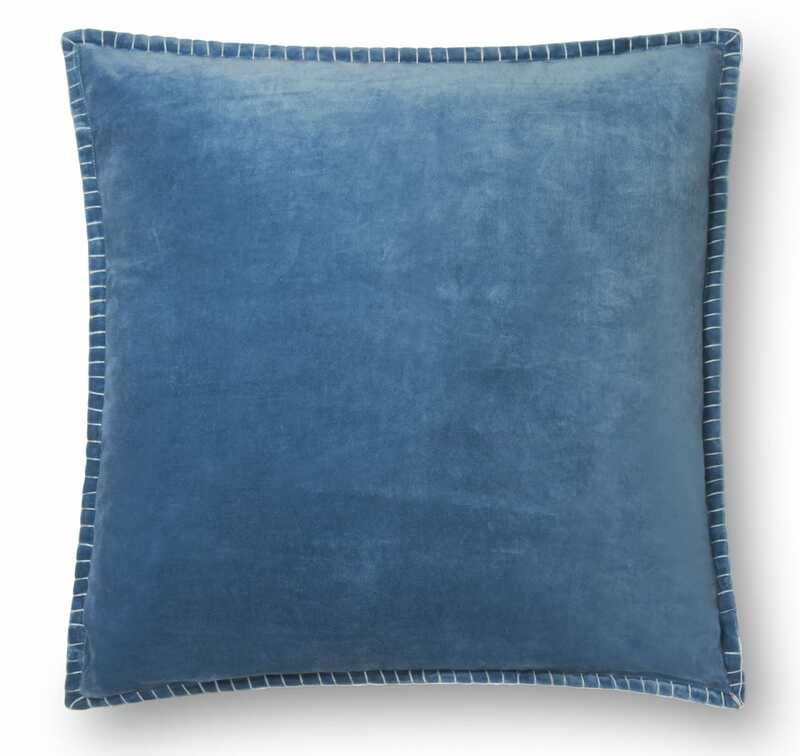 Instantly brighten up beds to couches or accent chairs with a luxe, washed-blue throw pillow. 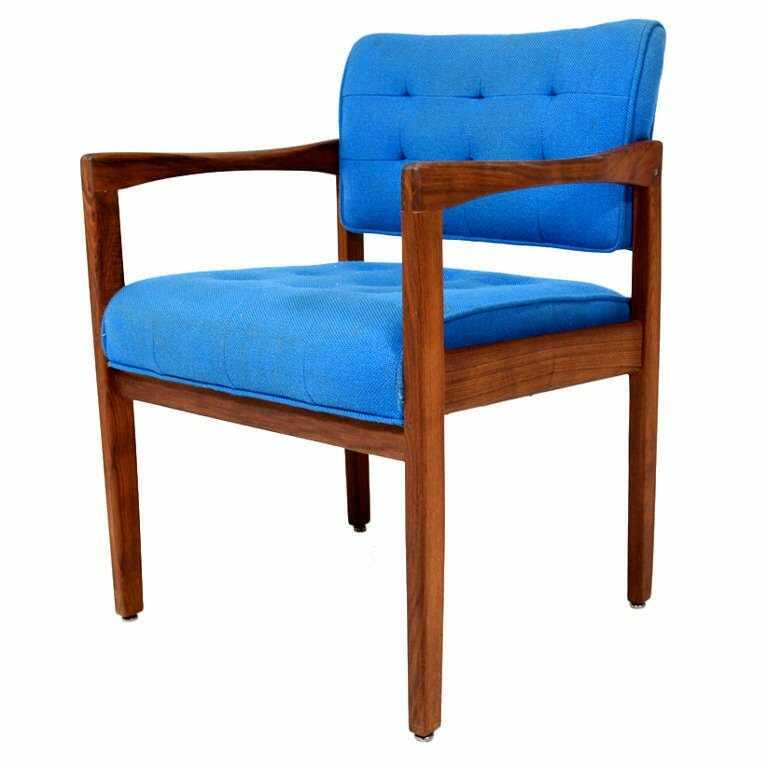 Real-deal MCM in a surprising peacock blue hue.